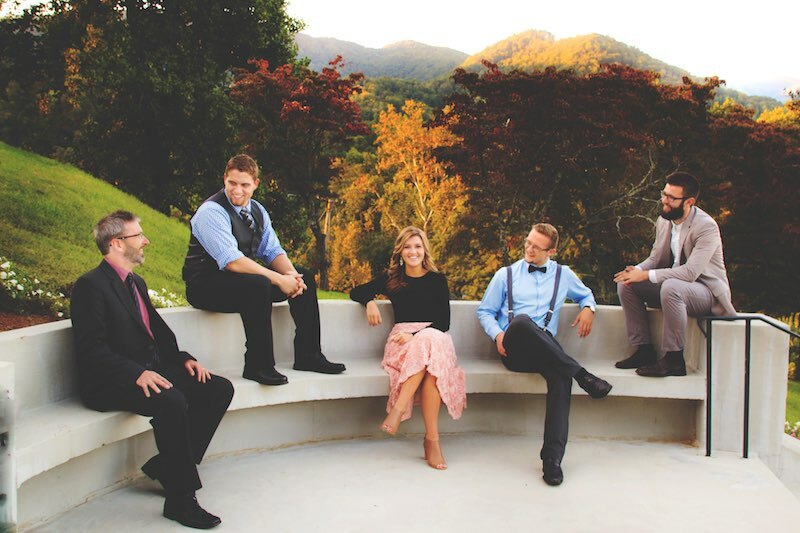 Mountain Fever Records recording artist, Mountain Faith has captured the hearts of America with their recent appearances on NBC Television’s America’s Got Talent. The North Carolina-based band is bringing bluegrass music to new audiences and the result is an overwhelming growth in the band’s fans as well as support from within the bluegrass community. Mountain Faith is Summer McMahan on fiddle and lead vocals, her brother Brayden on banjo, their dad Sam, on bass, with Luke Dotson on guitar, and Cory Piatt on mandolin. Together, the ensemble exudes excitement and an originality with their music that can only be topped by their humbleness. They first auditioned for producers of America’s Got Talent earlier this year and have moved through two judges rounds successfully. Their next step will be live performances before a studio audience at Radio City Music Hall in New York City where the television viewing audience will be able to cast their vote for Mountain Faith. We are so excited and honored to represent bluegrass music on America’s Got Talent. We want America to love bluegrass as much as we do – Summer McMahan. The band is currently promoting their latest single, “Madam,” which happens to be the song that garnered them an invitation to audition on America’s Got Talent. The single is from their Mountain Fever Records album, Blue, which was released in November 2014. It always gives me the shits the way folks are condescending to our forms of music and the panel exemplifies this as well – at first.